So you’ve been in an accident in 2018 and you’re wondering if you can sue someone to pay for all the bills related to the accident. 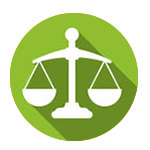 Many people wonder if they are able to file a lawsuit after a car crash so you are not alone. The answer depends on where you live and what happened in the accident. What state did the accident occur? Whose fault was the car accident? This is the main question that needs to be answered. Not only who caused the accident, but are they responsible entirely or partially? This is where comparative and contributory negligence come into play. How many people die each year in car accidents? Although the numbers have greatly declined over the years, there are still over 30,000 people who die in car accidents each year. 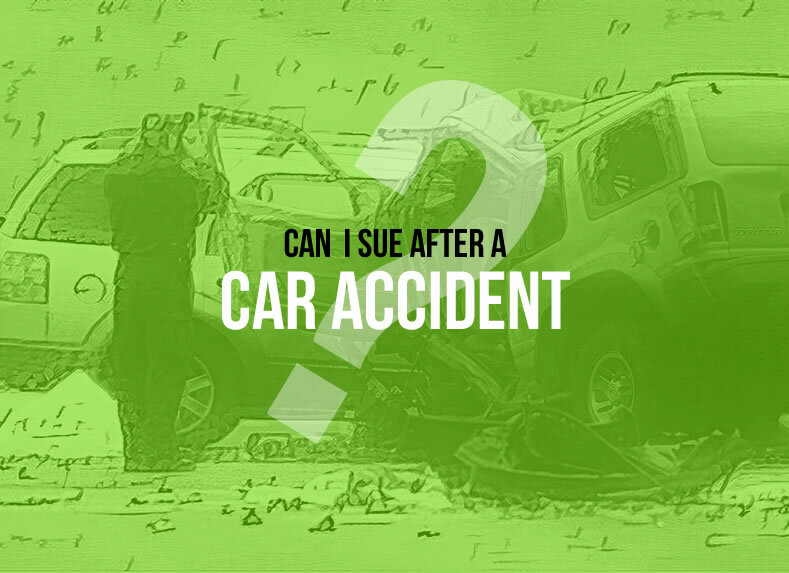 How much can you sue for after a car accident? This will depend on the amount of damages and injuries sustained after the accident. More serious injuries that require lots of medical bills will usually mean more damages can be recovered. If you just had property damage then you will not be able to recover any money for injuries if there are none. Maybe. If the accident is minor and there are no injuries you may be able to settle the claim without an attorney. However, if you want to file a personal injury lawsuit, in most cases it is wise to have an attorney representing you so the insurance company does not take advantage of you. Obviously if you have been injured, you should get the medical care you need fist. Your health is your first priority. If you are considering legal action, you will need proof of medical treatment to document your injuries. Without documentation of medical treatment, you will have a very hard time recovering any money if there is nothing to prove your injuries. You should also speak to a lawyer to explain your situation. Car accident lawyers offer free consultations so there is no cost or obligation to speak a a car crash attorney. If the accident is minor and you were not injured, speak to your insurance company (never the other sides insurance company without an attorney). If they give you the runaround and your claim is legitimate, speak a a lawyer. This depends on where you live. Small claims courts have different caps for the amount that you want to sue for. Check with your local small claims court to find out what the details are in the courts that you would end up filing in. Definitely, especially if you are at fault for the accident. Hopefully you have car insurance. After all, that is what insurance is for! Yes they can, but that is the reason you have insurance, for situations like this. Some insurance companies will say that your insurance lapsed if you missed payment though so always make sure to pay your insurance on time. Can someone sue you for a car accident without police report? Yes, you can be sued for a car accident even if there is no police report. If you reported the accident to your insurance company though they will defend you. If you have not reported it to your insurance company, you should. This depends on the statute of limitations in your state. Usually, it’s between 1 and 2 years. Contributory negligence and comparative negligence are concepts used to attribute fault after a motor vehicle accident. As the table below shows, different states use different methods to determine fault. Contributory negligence: Every person driving on the streets and highways has a responsibility to act as “reasonable person” while operating a motor vehicle, be it a car, truck, motorcycle, bus or anything else. If a driver does not act as a reasonable person, they may be held entirely at fault or partially at fault for any damages or injury that occurred as the result of their actions (or inactions). For example if a driver is texting while driving, swerves and hits another driver who is driving in the lane next to them who is driving 15 miles over the speed limit, who would be found at fault? In this event, if the person who was speeding (and was crashed into by the person texting and driving) filed a lawsuit, the person who was texting and driving could bring a counter-claim against alleging that the other party was partly at fault because they were speeding. This would be an example of a “contributory negligence” counterclaim. If they were able to prove this, then the plaintiff could prevent the defendant from recovering damages or could reduce the amount of damages. In pure comparative negligence, damages are totaled and then reduced to match the amount of contribution to the accident. For example if a person is found 20% at fault for an accident and the amount awarded was $200,000, that person would be awarded $160,000 (80% of the total amount). In modified comparative negligence, the person filing the lawsuit (the plaintiff) would not recover anything if they are found to be equally responsible or more responsible than the other party. Meaning if they shared the fault equally (50/50) they would not be allowed to recover anything. Should you file a claim and how much money can you get? As a layperson, you have absolutely no idea what your case is worth which is why you need an accident attorney who has extensive experience to help you with your case. You may think that the insurance company is on your side and they will be fair but that is rarely the case. Their obligation to their shareholders and profitability are the reason they want to pay you as little as possible for your accident. We know hundreds of stories of the insurance company offering a tiny settlement and a good lawyer is able to turn an offer of a few thousand dollars (or no offer at all) into hundreds of thousands of dollars. Previous post Which States in the U.S. Sue the Most? Can you sue when the negligence is from the other person and his insurance is trying to say is fifty fifty just set the record straight that I am not at fault. This depends on the state you live in and where the accident occurred and what the police report says. Hello i was in a car accident in 2014, and I’m being sued from the driver that was clearly at fault. There where minor damages and no one was injured but the state police stated that no one was at fault and no one received any tickets. Please explain why the other driver is still trying to sue me? We can’t say what is in the mind of the other driver but the fact that the police stated that no one was at fault doesn’t help your situation. It could be a tactic encouraged by the other drivers insurance company. 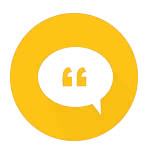 Have you spoken with your insurance company about the situation? I got hit by a car. His insurance determined that he was at 100% at fault. Now I am in the process of evaluating the vehicle. At the same time this person is suing me. Can they really take me to court and fight for something that they were found guilty of ? People will try and sue for just about anything these days. What is the basis of their claim? Insurance companies are known for taking any measure possible to avoid paying out a claim so it may be strategic on their part. Have you spoken with your insurance yet? If there were any injuries involved, you will at least want to speak to a lawyer to get some advice. Accident lawyers handle cases on a “pay only if you win” scenario called a contingency fee, FYI. Question 1. My son can not work and car accident injury has cost him his job last month as a landscaper. Can he file an injury suit? Question 2. Can I sue for monetary recovery of loss of my vehicle, as owner but not driver? Other driver had and still has full coverage. I reduced from full to just liability one month prior to accident. Generally, you can sue for bodily injury after a car accident as long as you don’t live in one of the dozen or so states that follow a no-fault car insurance system.